The Tomb Raider reboot in 2013 finally gave us a real Lara Croft. The series roots started on the PS1 and Sega Saturn back in 1996. It was one of the very few games during that console cycle that the storyline was centered on a female lead and she is the only playable character. 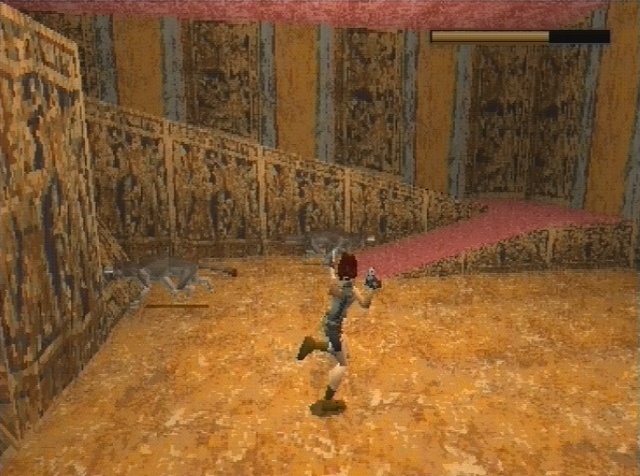 Tomb Raider was also one of the first 3D platformers for the PS1 and Sega Saturn. Lara is hired to find an artifact called the Scion in Peru. This simple job has her traveling all over the planet from Egypt to Greece in an attempt to find all of the Scion artifacts and figure out what they are and why have they been separated. 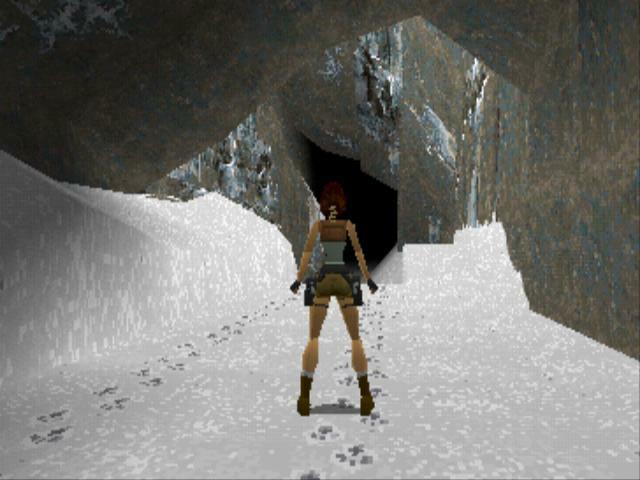 When Tomb Raider came out it was cutting edge things in all thngs. First of all the game is exactly like you remember it if you played the game on your PS1 or Sega Saturn but it does seem like they added some extra clips and health packs. There is still a wide array of creatures to fight like the classics of lion’s, bears, crocodiles and a random dinosaur. The action is fast and the puzzles are still so good that newer game developers need to play this game to figure out how it should be done. The story is also very good. It is short and to the point but it is in-depth enough to keep you playing and wanting to figure out the mystery. The actual platforming elements and controls are perfect, like really really good. It takes some coordination at times and the jump button is a little off slow to respond but you are able to jump where you want to jump with little to no problems and the camera is in the right place or adjusts well when needed during platforming. Even though we like the platforming controls that is only half of the game. Simple things like running in a straight line or making a turn is a problem. You are always over or under compensating when you try to a make a turn. The camera while you are simply moving around is all over the place making aiming and shooter a pain the entire game. Your opponents are moving constantly during combat and you must keep moving to. Tomb Raider uses a run and gun style of combat. You will lose track of what you are shooting at and constantly walk off a cliff or jump off a cliff to your death dozens of times during the game because of the controls are off or the camera is out of position. These problems become more frustrating when you factor in save points. Once you use a save point you can’t use it again. You spend a large chunk of the game replaying the same areas over and over because you can’t save or you died by accident. Or, you got killed by a trap because the camera was out of place and you walk right into it even though you were trying to avoid it. Many of the traps you have no way of knowing where they are and when you do, the controls once again make them harder than they have to. The game took us 30 hours to get through the first time but that is a little misleading. Around 10 hours of that is replaying areas while trying to figure out the traps and most of the traps will kill you instantly so you have to trial and error your way through. Also you keep dying at that same spot because of the controls and camera problems. Remember the camera and controls are fine while platforming but are terrible during combat situations. Sadly repay is below average. Once you beat the game you don’t want to go back through it and deal with the camera and controls problems again but you can replay any of the areas you want because after you beat the game it keeps all the areas unlocked. If you buy this game try get it under $5, sales and discounts on all of the Tomb Raider games do happen. 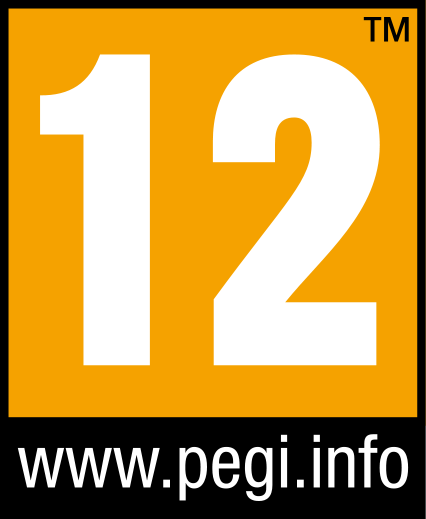 There is a chance that this game could destroy your fond memories of playing Tomb Raider because some of the control and camera issues are bad now, so keep that in mind.